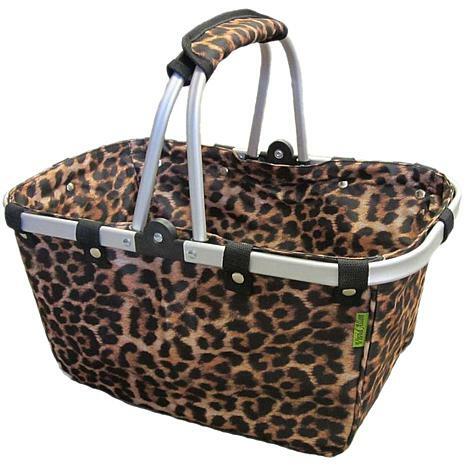 JANETBASKET-Leopard Large Aluminum Frame Basket. Enjoy an environmentally and fashionable basket for all your storing needs! When you are done with the basket, fold down for easy storage. 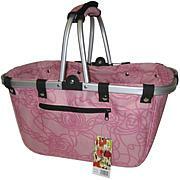 This 9x16x8 inch basket contains two twenty inch aluminum handles and one side pocket with a zipper. Imported. 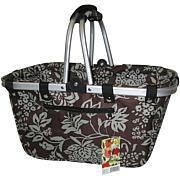 This is my second Janet Basket and I absolutely love them I keep them in my car and whenever I am going on the store to pick up little items I just grab it out of my back seat.It is stylish and makes it so easy to transport items from the store. GENERAL PRODUCTS-5 Tier Storage Organizer. 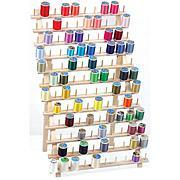 This is a great way to organize and store your yarn, crafts, and accessories. 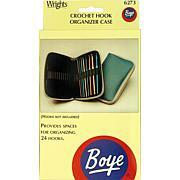 It attaches to wardrobe rod with its strong fastener. Available in a variety of colors (each sold separately). This package contains one 12x59 inch storage organizer. Imported.